First Aid Beauty Hello FAB Mango Butter Multi Stick | Top Beauty Blog in the Philippines covering Makeup Reviews, Swatches, Skincare and More! 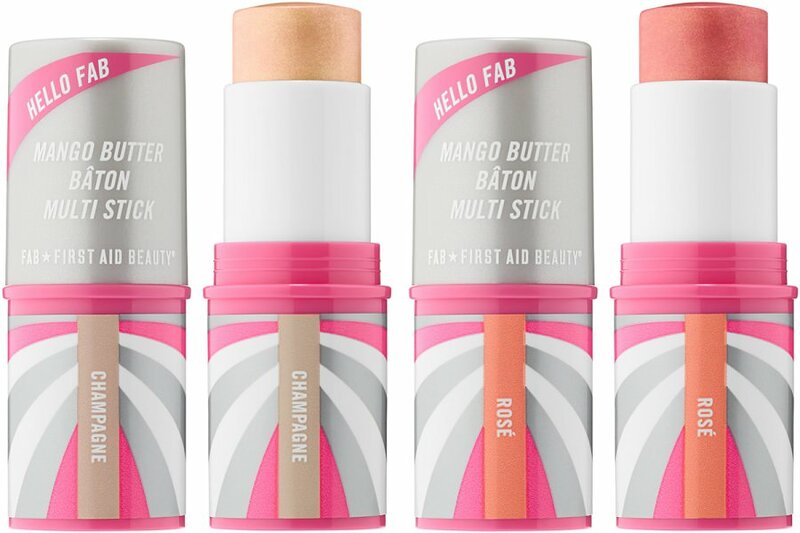 First Aid Beauty's Hello FAB Mango Butter Multi Stick – an all-in-one, cream-to-powder multi stick that imparts a natural-looking, lit-from-within glow is now available online at Sephora! Available in twi shades, Champagne and Rosè – this must-have cream-to-powder complexion finisher imparts a natural, gorgeous glow. With the help of superfood mango butter, it glides on easily over skin leaving behind a soft, luminous finish that’s never dry or cakey. 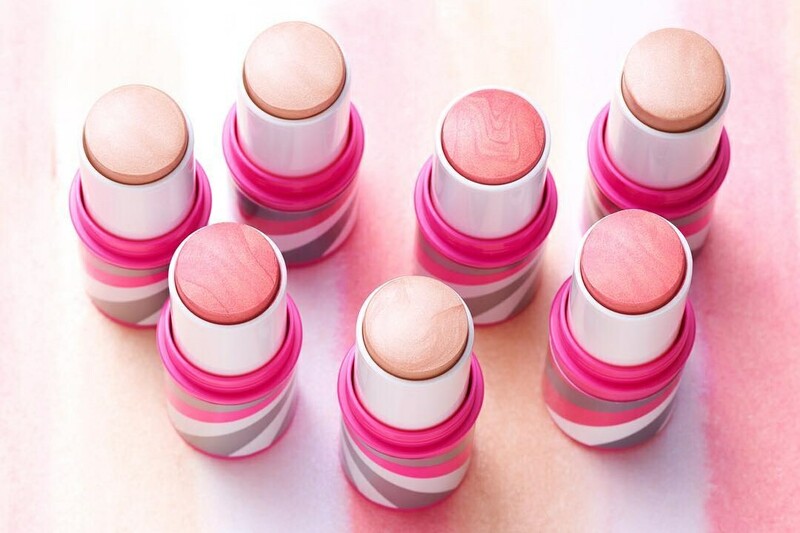 The versatile multi stick is available in two universally flattering shades that can be used anywhere—including the cheek, eyelids, lips, and décolleté—to capture the light and warm the complexion for a custom finish. The lightweight formula provides buildable coverage to create your desired look, from subtle illumination to intense strobing. Nice of you to share, looks really handy to use.